Inspired by fearless, game-changing, real-deal scrappy superwomen everywhere, the feminine, the chic and the tomboys, girl boss tuxedos on the red carpet, that messy little under-tuck in the front of an oversized shirt, rocking blue and pink leather gloves, a bright Chanel clutch, giant black glasses and matte pink lips. Don't let the pretty face fool you– I roll like a boss. 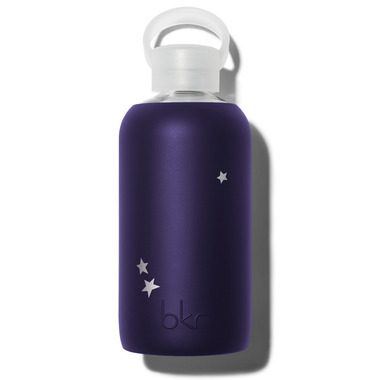 Love this bkr water bottle, the colour is perfect and it inspires me to drink more water. I Love bkr!